If you are a product marketer who is earning your paycheck, you must be having and excelling with crucial conversations. 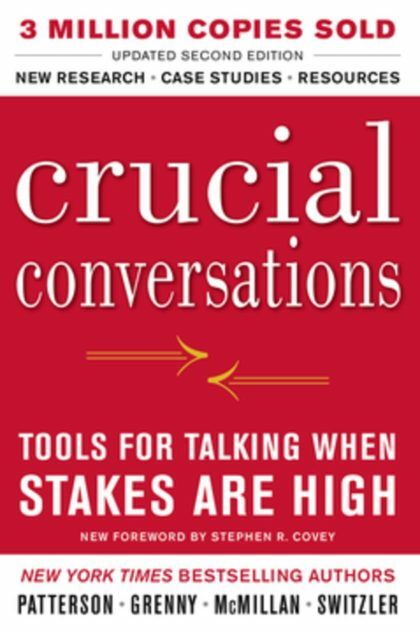 If you track the ‘professional development’ circuit, you’ve probably read the seminal classic, Crucial Conversations. I had the opportunity to read the book years ago, but I just recently took the training through my employer. Some trainings can feel heavy, laborious, leaving you pining for a day of ‘work’ back in your office. This training though shined, demonstrating the importance of effective conversation in every aspect of your personal and professional life. Research and data are important, yet the conversations you master are the catalysts. based marketing, but it all comes down to conversations. Actual, real-life, face-to-face conversations. Not emails. Not phone calls, but conversations. I believe you must master five conversations to be a stellar product marketer. Customers: If you aren’t getting out of your building and communicating with your market, you won’t last long as a product marketer. Put your listening ears on and let your market share with you their peaks, valleys, frustrations and aha moments. Customers don’t care how many accolades you’ve collected or where you stand in such arbitrary report. They want to be heard and they want to know how you can help them solve a problem. A problem, if not solved, could cost that person’s job or the fate of the organization. When we lose, why do we lose? When we win, why do we win? What would help you close more deals? 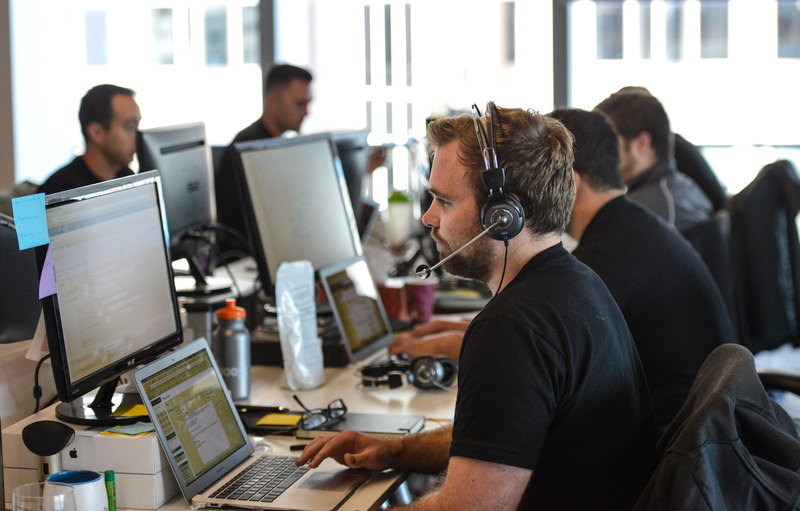 Marketing team: More often than not, you work as a Product Marketer won’t be in isolation. You might have a PR SME, a Demand Generation specialist, a Content Marketer and others. If they are doing their jobs, they are becoming masters of the market they serve. Converse with your team with humility and aim to understand what’s working and not working as they manage programs and tactics designed to attract that ideal buyer. You can’t do it all yourself. Frequent, rich conversations with your marketing team is a must. Boss: In the best of times, you are in sync with your boss and pairing with an advocate who helps you do your best work. In the worst of times, there’s friction and misunderstandings on expectations, deliverables and definitions of successes. Truthfully, most of the disconnects are rooted in your inability to have crucial conversations with your boss. What do you want? What does your boss want? What does success look like for both you and your boss? What intra-company relationships does your boss recommend you master as a product marketer? As much as you think you have it all sorted out, don’t neglect the significance of conversations with your boss. Be intentional about excelling with these five crucial conversations and you are planting roots for a successful product marketing career.